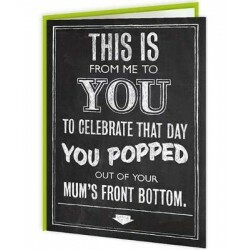 Yes, some might see Birthday cards as a waste ot time, paper, money and a pain in the backside. 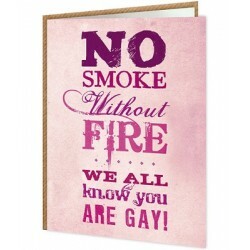 We do, in fact. 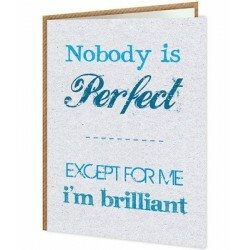 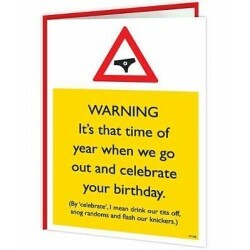 Which is why we only stock Birthday cards worthy of being sent. 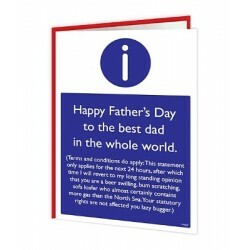 None of those rubbish jokes, soppy poems or the just plain boring Birthday greeting cards! 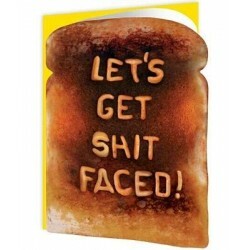 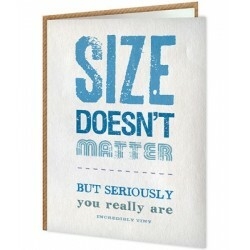 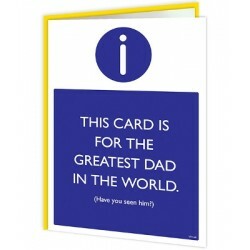 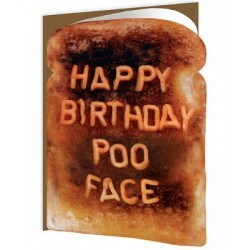 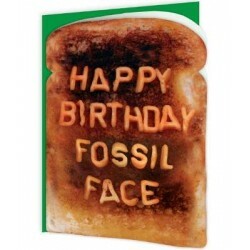 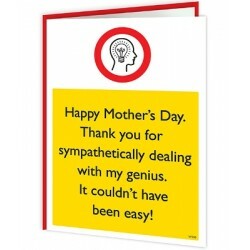 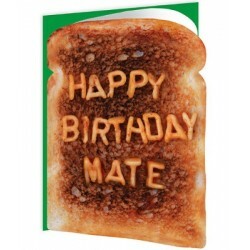 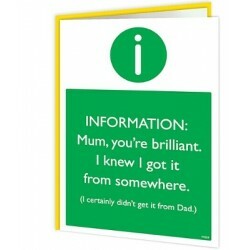 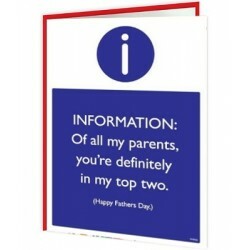 Our novelty greeting cards are funny, original and will make the recipient LOL.